King’s Rising. C.S. Pacat. Adult/Fantasy/Romance/LGBT. 2016. 385 pages. 5 stars. The ache of loss didn’t make sense, because Laurent had never been his. More books means more reviews! 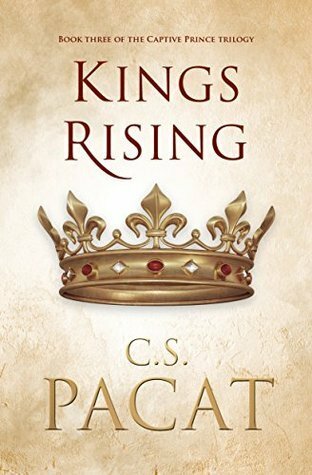 Though I read these a while ago, I still have some pretty strong thoughts on these books. 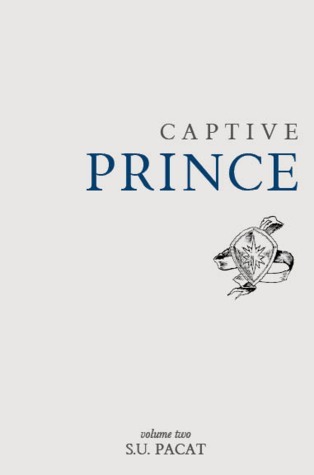 Captive Prince: Volume Two. C.S. Pacat. Adult/Fantasy/Romance/LGBT. 2012. 216 pages. 5 stars. 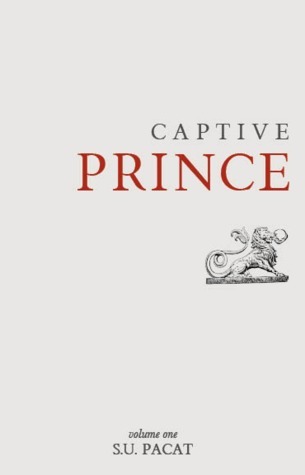 Captive Prince: Volume One. C.S. Pacat. Adult/Fantasy/Romance/LGBT. 2012. 320 pages. 5 stars. 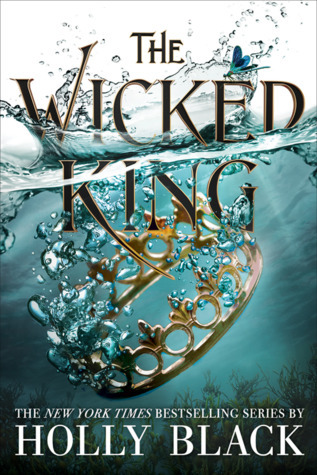 The Wicked King. Holly Black. Young adult/Fantasy. 2019. 336 pages. 5 stars. 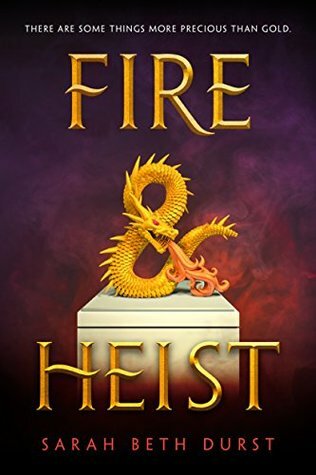 Fire & Heist. Sarah Beth Durst. Young adult/Fantasy. 304 pages. 2018. 2 stars. You could say my family was obsessed with it. 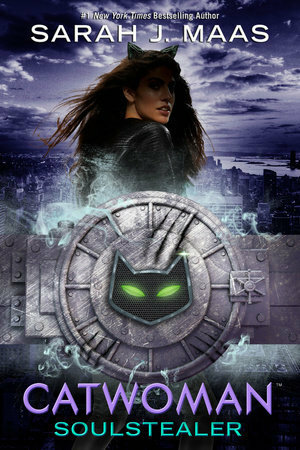 Catwoman: Soulstealer. Sarah J. Maas. Young adult/Fantasy. 2018. 384 pages. 3 stars. Hopefully, they’d want to play. Many book bloggers talk about The Poppy War. 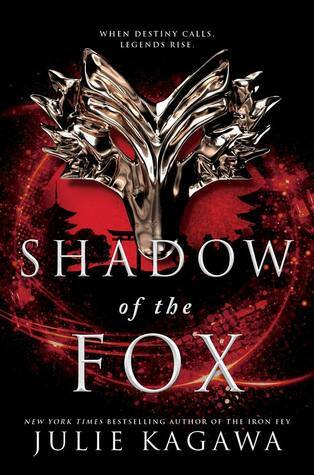 Overcome with curiosity, I read the book myself and now, I can see why they’re so obsessed with the book because I’m obsessed with it myself. If you’re thinking about reading it or haven’t even heard of The Poppy War, here are 10 reasons (aka 10 chances) why you should pick it up.